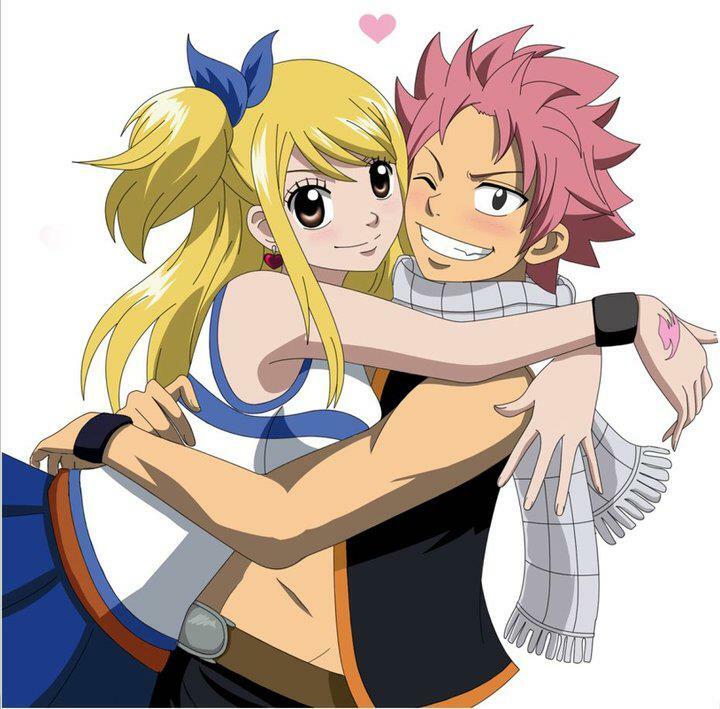 Natsu X Lucy Forever <3. . HD Wallpaper and background images in the FAIRY TAIL（フェアリーテイル） club tagged: fairy tail fairy tail lucy natsu. @MLikeCn: Facebook?! 'Coz I saw it on deviantart. It's with other drawings of different pairings in various animes. I keep on looking for it. Ah well, thanks for answering. They are so adorable together!